Qi Shen, M.D., Ying Hua, M.D., Ph.D., Wenxiao Jiang, M.D., Wenwen Zhang, M.D., Miaomiao Chen, M.D., Xueqiong Zhu, M.D., Ph.D.
To conduct a meta-analysis of the studies assessing the effects of mifepristone on the uterus, uterine leiomyoma, and leiomyoma-related symptoms in premenopausal women. Premenopausal women who suffered from leiomyoma. We identified all of the studies published before December 2012 that compared the status of patients with leiomyoma before and after treatment with mifepristone. Leiomyoma-related symptoms, uterine or leiomyoma volume, changes in endometrial thickness. 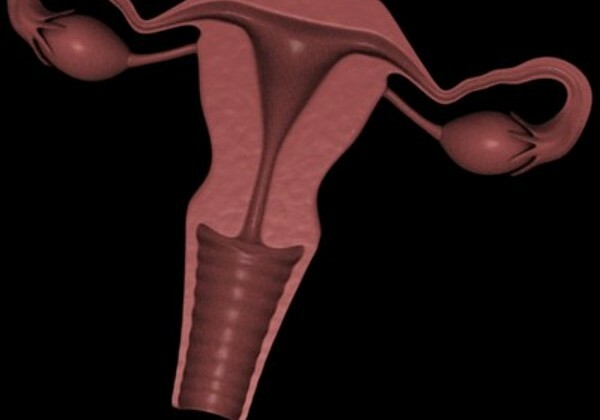 A meta-analytic technique was used to study 11 randomized controlled trials involving 780 women with symptomatic uterine leiomyomas. The subjects received 2.5–25 mg/d of mifepristone for 3–6 months. Mifepristone could effectively reduce uterine and leiomyoma volume and alleviate leiomyoma symptoms, including hypermenorrhea, the mean menstrual blood loss, pelvic pain, pelvic pressure, anemia, and dysmenorrhea. There was no significant difference in the rate of atypical endometrial hyperplasia between the mifepristone treatment group and the placebo group. Mifepristone significantly reduced uterine and leiomyoma volume and alleviated leiomyoma-related symptoms. We recommend 2.5 mg of mifepristone administered daily for 3 or 6 months as the optimum clinical treatment for leiomyoma. There is insufficient evidence that mifepristone treatment led to atypical endometrial hyperplasia.